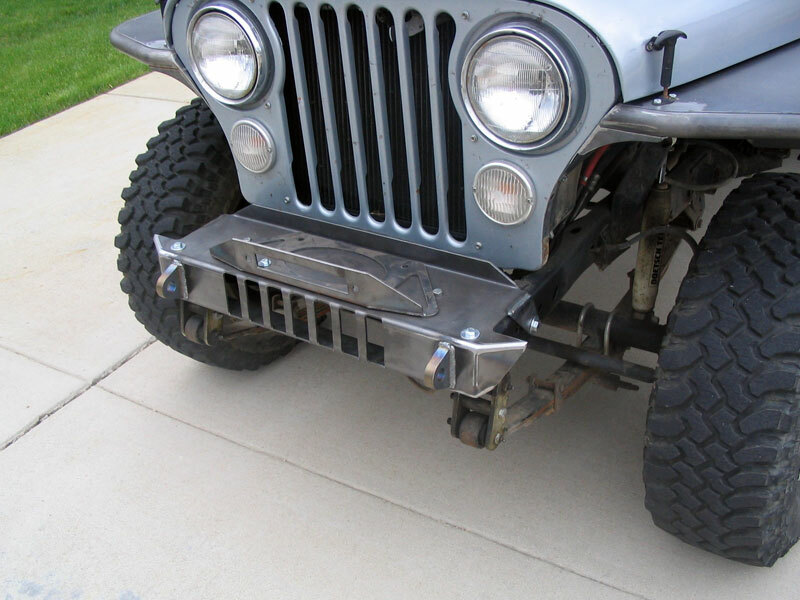 Jeep CJ Front Bumper Midwidth Bare 76 and Newer. 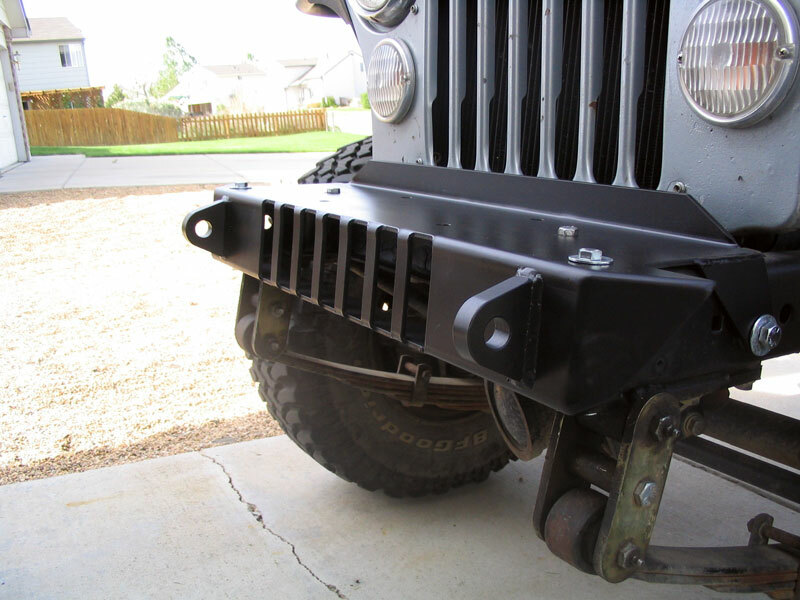 TNT Customs Rock Runner front bumper for your Jeep CJ! TNT Customs tests our Jeep bumpers in the dirt and on the rocks. You can trust this bumper will perform under any conditions you put in it's path. Crafted in the Cheyenne Wyoming!